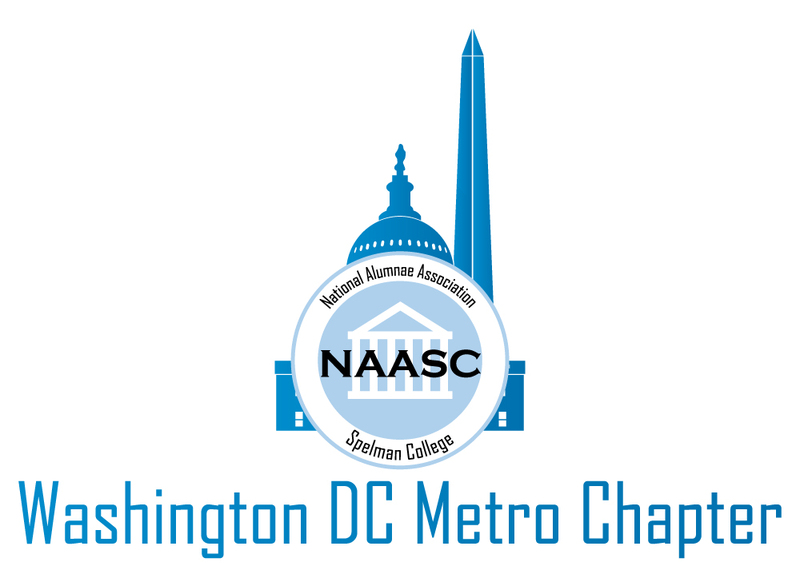 National Alumnae Association of Spelman College Washington DC Metro Chapter | Welcome to NAASC – DC! 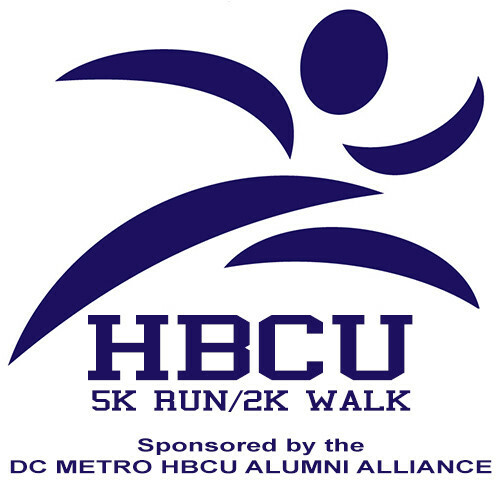 Click HERE to sign up for this years HBCU Alumni Alliance 5kRun/2K Walk! Be sure to select SPELMAN -DC!! Meeting reminders and updates will be sent through the chapter listserv. To sign up for the listserv, please enter your email address in the “join our mailing list” box in the right sidebar. If you have a gmail account, check your Promotions Tab for chapter emails. The Jane Hope Lyons Scholarship is awarded by the College to a DC Area resident. The Golden Girl Book Scholarships are given to incoming freshmen at our New Student Alumni picnic. 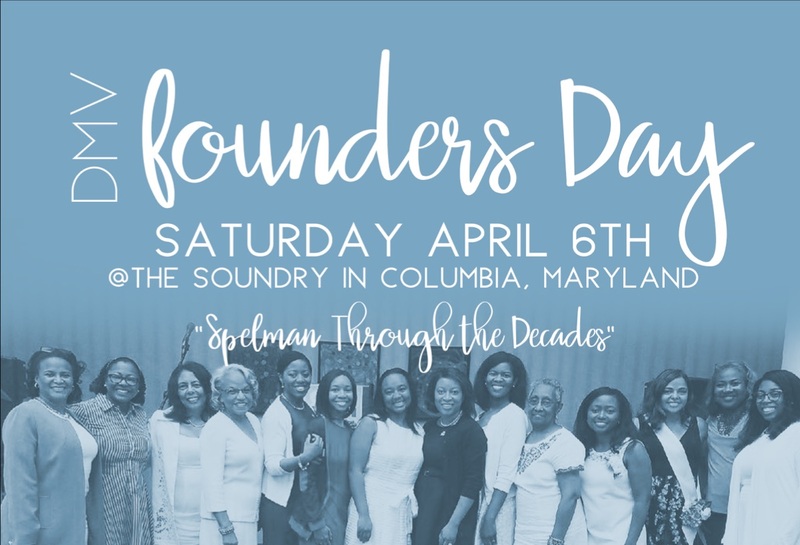 If you would like to join our efforts to support DC area students attending Spelman, please go to our Scholarship & Fundraising page to donate.